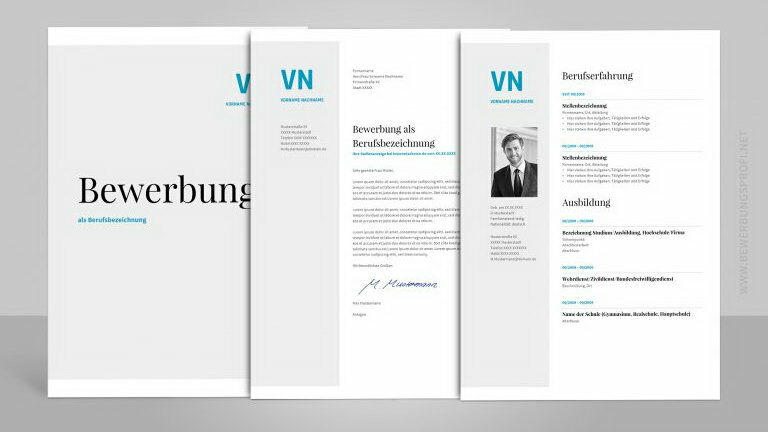 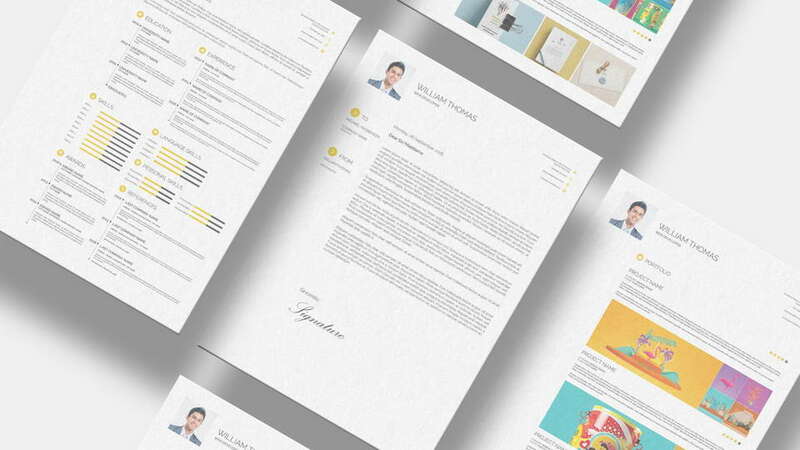 Free CV resume set contains CV, cover letter and portfolio templates for Photoshop and InDesign. 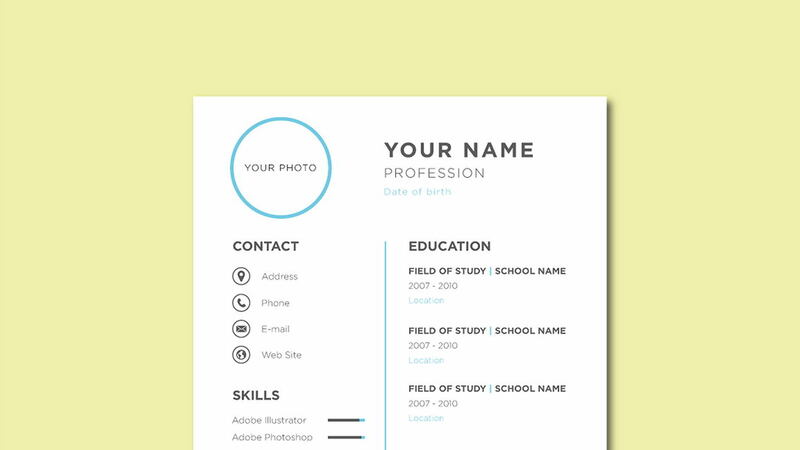 Files are layered, easy editable and customizable. 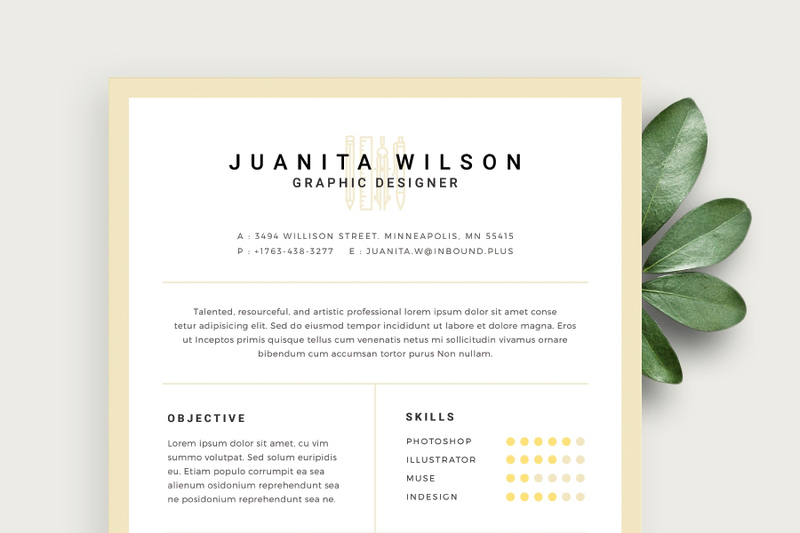 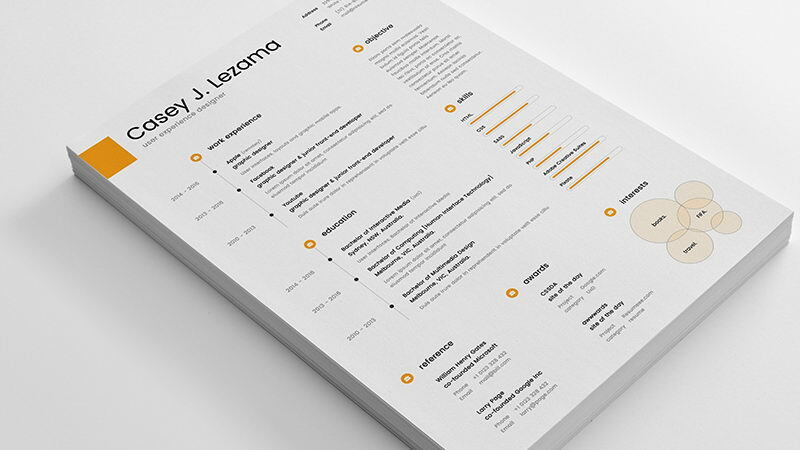 This modern resume set designed in clean and minimalst style will help you to make a professional presentation of skills. 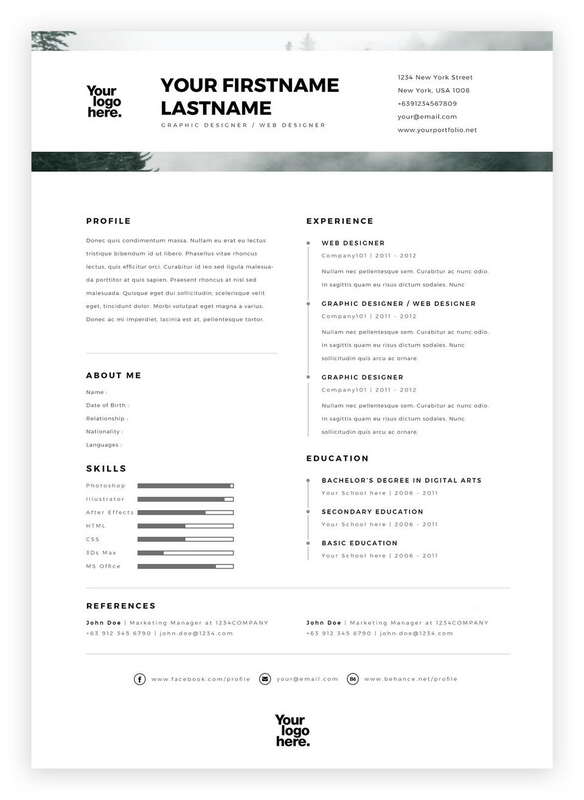 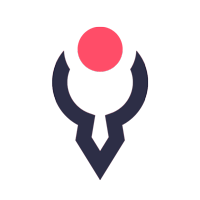 Thanks and appreciation to Rifqi Ali Ridho for sharing this great templates.